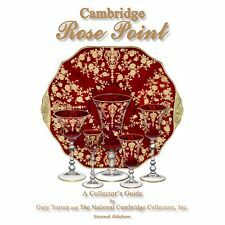 Study & preservation	of glassware made by Cambridge Glass Co. 1901 - 1958. 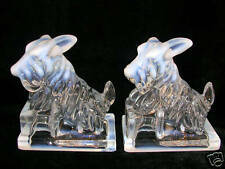 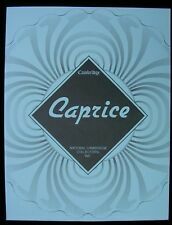 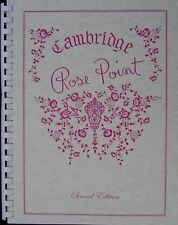 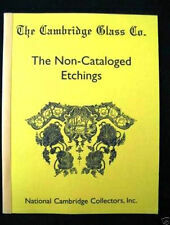 Publication & sales of educational & promotional materials of Cambridge Glass. 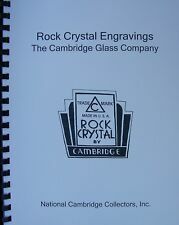 Ownership & operation of a Museum in Cambridge Ohio. 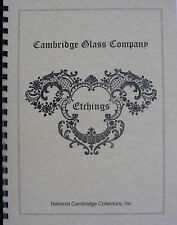 Operation of an association of 1,000 members dedicated to the preservation of glass made by Cambridge Glass Co.
eBay Sales for Charity: National Cambridge Collectors, Inc.
BOOK: Etchings by Cambridge: Volume I by NCC, Inc.